Sintesi, the Falmec hob with integrated suction system, won the Winner label in the Excellent Product Design category of the 2019 German Design Award. The award, born from an initiative of the German Design Council – an organization founded in 1953 and strongly desired by the German Federal Parliament – recognizes the excellence of all those products designed according to three fundamental criteria: quality, originality and functionality. 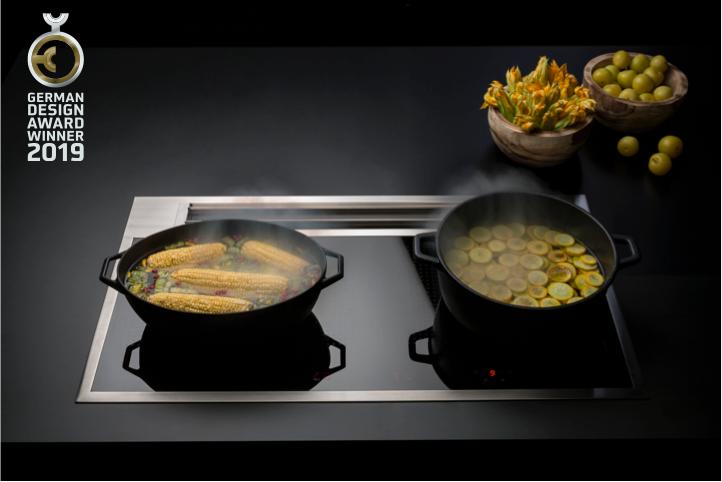 Sintesi represents the union between suction and induction hob, all in one unit, with flaps that open electronically during operation and then close again, aligning with the hob once the use is finished, ensuring perfect integration into the worktop. The geometry of the black ceramic glass top framed by an AISI 304 steel profile, the suction performance, the high efficiency of the brushless motor (which allows the product to reach the A++ energy class), and the maximum silence, make Synthesis a very good solution for the kitchens of contemporary living. Finally, Sintesi uses Carbon.Zeo, the exclusive filter that combines coal and zeolite to retain odors and reduce the humidity generated by cooking vapors with extreme effectiveness. 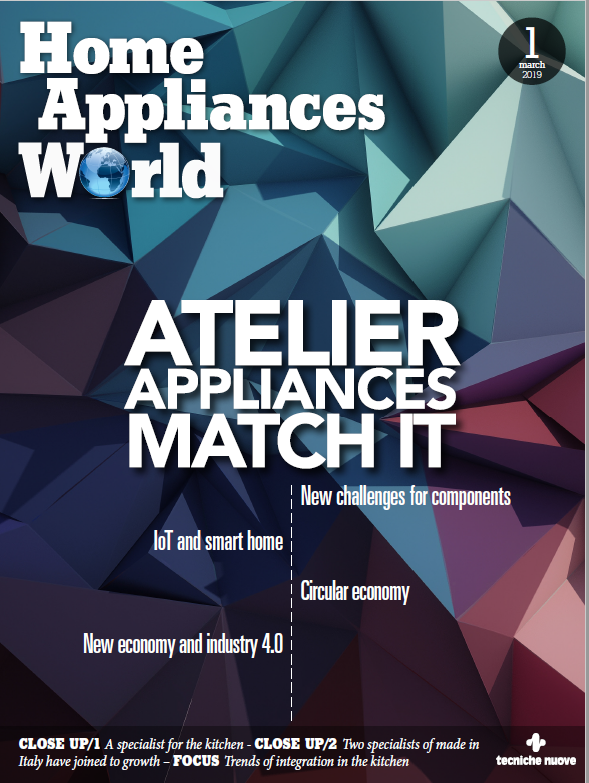 Previous articleWill robots be the home appliances of the future? Lg says they will.